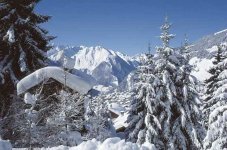 Chamonix is one of the oldest established ski resorts that has been attracting skiers longer that any of the orhers in France. 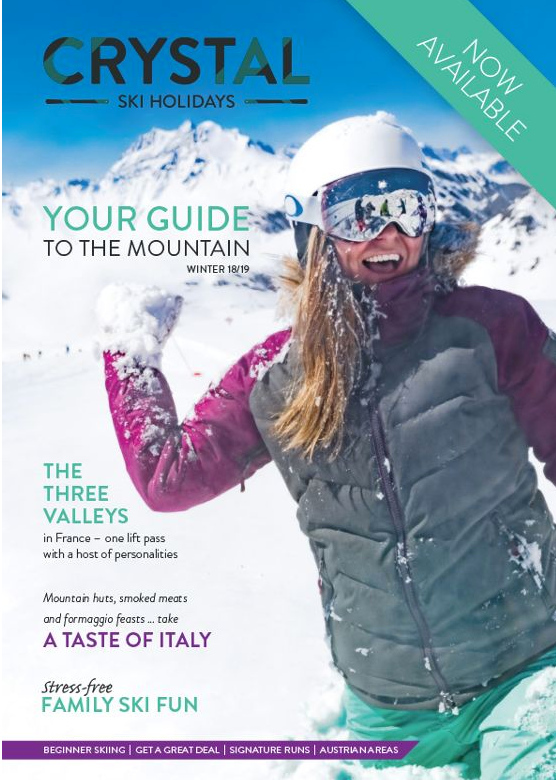 Set close to the foot of the nightly Mont Blanc , the variety of ski runs is simply fantastic. there are 5 well known ones, like Le Brevent, La Flegere, Les Grand Montets, Le Tour & Les Houches . In addition to skiing in adjacent Argentiere is worth noting. 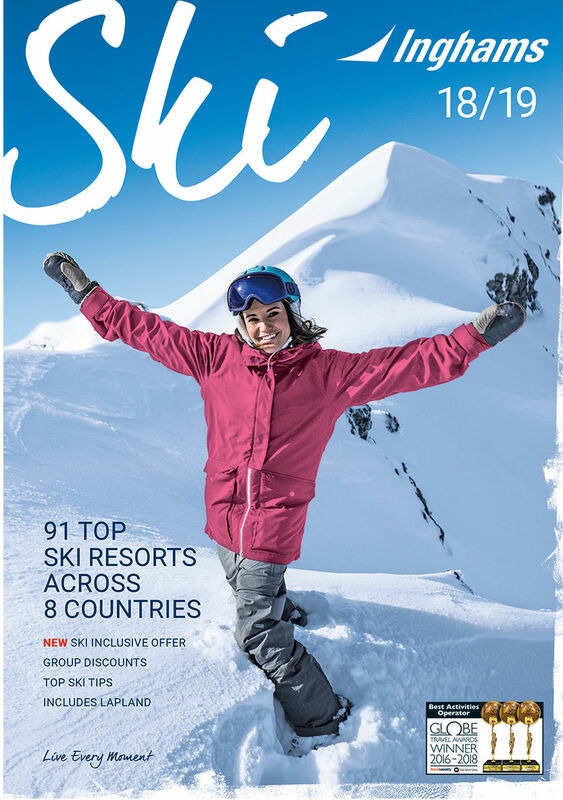 There are no less than 490 ski runs on the same ski pass, which means an impressive lot of top quality skiing. Go in late season for more sunshine on the slopes or anytime if you don't mind the long cold winter days but crisp snow.